Well... I'm not alone in that. Many people carry exercise bikes in their living rooms. One of my friends got the entire gym equipment in his room and recently it was published in reputed magazine that there is decline in sales of traditional home fitness stuff in past few years and firmly growth for memberships of gyms in India but noticeable point is that there is tremendous growth in sales of low-priced fitness elements like workout DVDs and yoga mats now the bottom line here is that gyms don’t only have to compete with other gyms but also with the home made gyms of the people like me. What should be done to bring these people to the gyms having medical balls in their bedrooms and apart from yoga blocks or using personal gyms. The target is to provide the gym benefits which cannot be availed at home but according to me working out at home is not that bad as it saves my time and money and also so convenient but the reality is that i can achieve my fitness goals more faster comparatively by going out for gym regularly instead of using my home gym. There is can use equipments according to my needs and my body requirements that cannot be availed at home...moreover there will be an expertise team which can guide me correctly regarding how to place my body on any particular gym equipment without injuring myself. The most important thing missing at home is competitive spirit which can be only seen at gym where I usually try to run faster on my treadmill than the person who is just next to me and that comfortable feeling when i do wrong Zumba moves but one of my classmates politely said no need to worry and greater level of satisfaction after completing the gym session and an amazing feeling that I am not alone in keeping myself healthy and fit. So as an owner of health club or a gym, you have to impress me that your gym is much better than my home gym. You must tell me about the advance features and services which are provided by your gym and also about lack of services at home just to convince me. You also need to post videos and pictures on social media from time to time so that I can motivated by the people who manages to go out for gym daily. Even ask your one of the team member to take regular feedback as this will energise me also to take step out of my room for going outer for the gym. I know I am saying the difficult task very easily to you but it is not that impossible also. You are gym owner and you must know how to take me out for your gym. 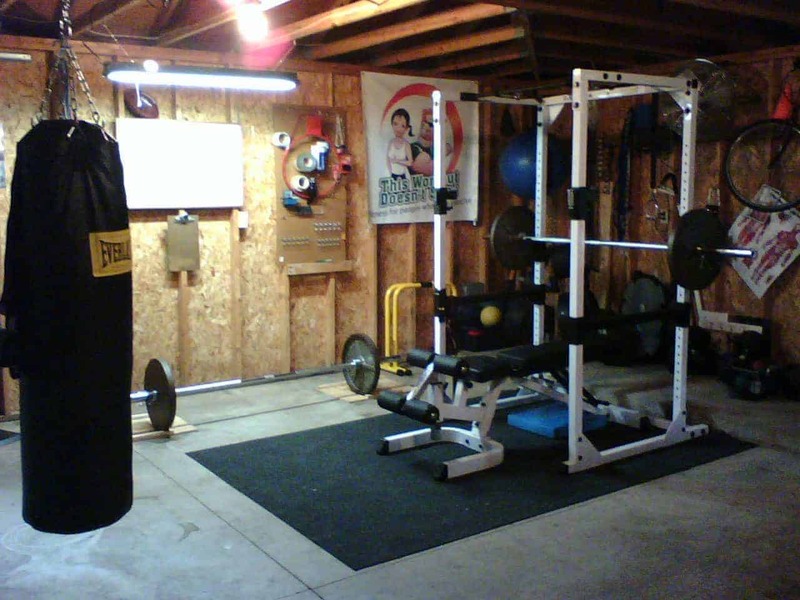 Remember that you can actually compete with home gyms very easily. Yes convenience is a big factor for which you can make interesting offers to the clients who are nearby your place. Close to your block or some miles away from your destination. Focus on these people first because your gym or health club can be make convenient to the nearby people to some extent at least. Try to make sure persons who are doing gym but at home close to your place. Of course time and money is big factor. Make special offers and schemes for winter season. Design special classes of short duration as per their convenience.